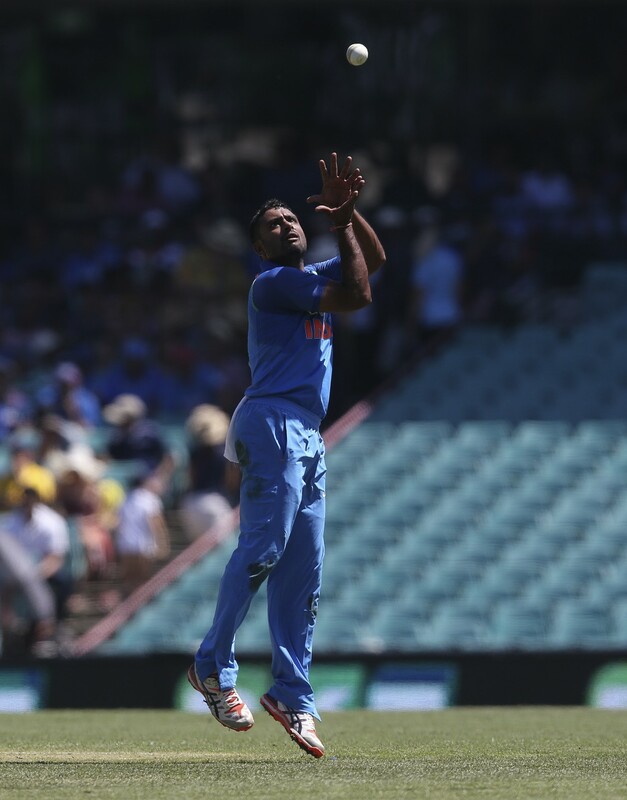 SYDNEY (AP) — India batsman and part-time offspinner Ambati Rayudu has been reported for a suspect bowling action during his side's one-day international match against Australia in Sydney on Saturday. The International Cricket Council said Sunday that Rayudu's action was cited by match officials after he bowled two overs for figures of 0-13 during the series opener, which Australia won by 34 runs. The 33-year-old Rayudu must undergo testing within 14 days but is permitted to continue bowling until the results of the tests are known, the ICC said. Should he fail the independent biomechanical testing, Rayudu faces being suspended from bowling in international cricket until he can correct his action. 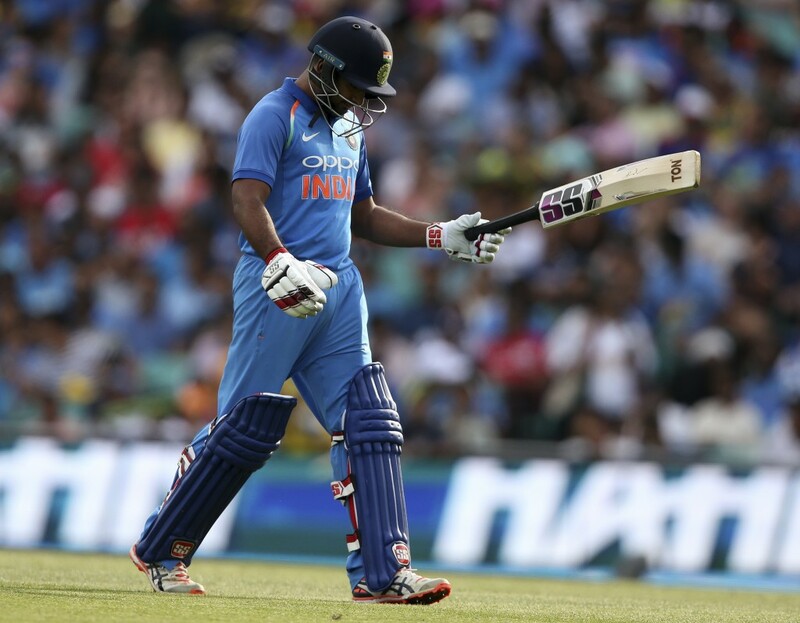 Rayudu, who retired from first-class cricket late last year to focus on limited-overs cricket, has played 46 ODIs and six T20 internationals for India.